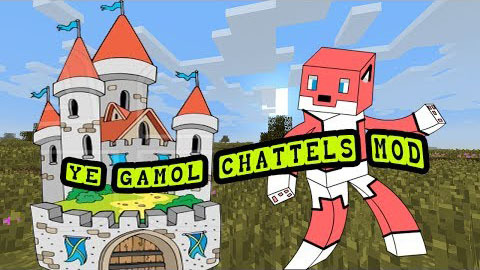 The Ye Gamol Chattels Mod (or Middle Ages) might not suggest that you add many items like Banners, Tiki Torches, Flags, Weapon Stand, Statues, Grandfather Clock and more… from the middle ages to minecraft. 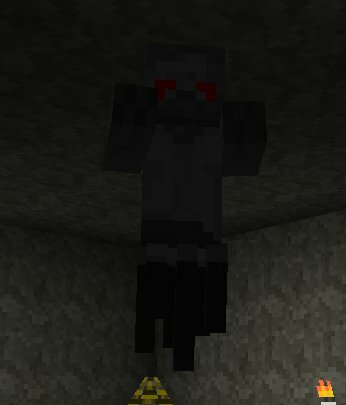 Statues can, in theory, take any model of a mob, although in special cases it looks weird, so I didn’t add them. Also, you can equip some statues. Currently works with Skeletons, Zombies and Zombie Pigs. It connects to other piles automatically. You can also color the finished flags just like cloth or banners. Everybody loves to place their weapons in weapon racks! Right click with a tool to add it to the rack, and right click empty-handed to extract all tools. You can place them both on the floor, and on walls. Displays the time, and the phase of the moon. Fills the home with a home-y atmosphere, as a free side effect! 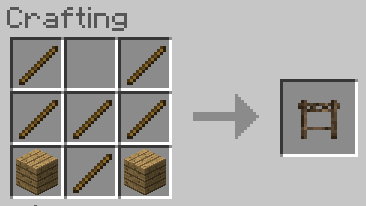 Repairs your metal and stone tools and weapons by sharpening them (right click). Keep in mind that if you sharpen your tools too strongly, they will shatter eventually. Gongs are ancient instruments usually operated by mallets. Right click a gong with one of them to hear their glorious sounds. You can play with the sound by hitting the gong more on the outside or inside. Use pedestals to show off your most priced possessions. Depending on what you are willing to invest, they can be quite impressive. Item shelves are mandatory in every home – and they should be in Minecraft, too! These shelves do not require a GUI of any sort – simply right click the slot you want to place an item in and they’ll go in just fine.Some also have small doors or drawers. You can right click these just the same to operate and get the goodies held inside. 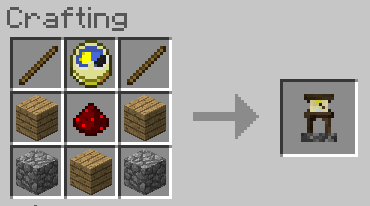 For a peaceful atmosphere inside your home, make yourself a snow globe.If you want to get meta, you can right click them with an Eye of Ender – And create your very own dimensional inception.